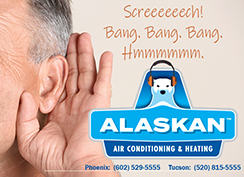 Normal cooling settings for thermostats this time of the year in Phoenix, Tempe, Mesa, Tucson and surrounding area are 75 degrees – 80 degrees. (Normal heating settings are 68 degrees- 72 degrees). Why does this matter? 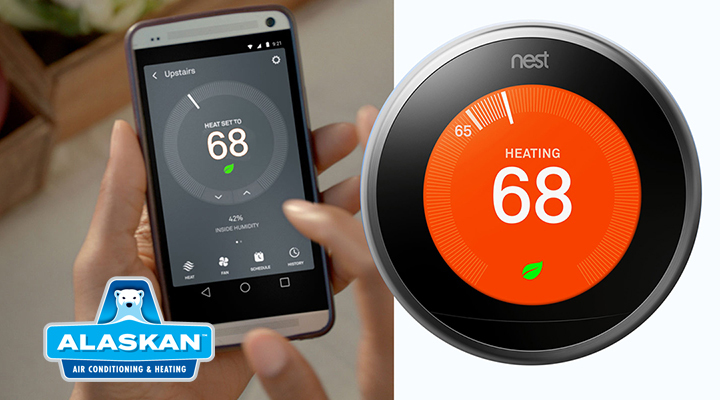 Setting your thermostat too low is going to wear on your air conditioning system. It will have a difficult time keeping up with extreme temperatures in Arizona if it is set too low, meaning it will continuously run to try to maintain a low temperature set point. This may cause premature failure or early retirement of an HVAC system.Today, in our area, that low set point is below 75 degrees. 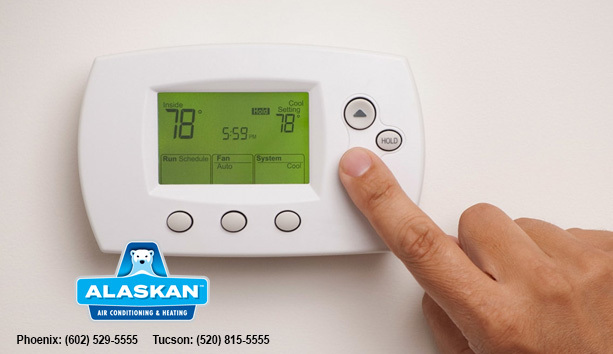 You should always set your thermostat to the highest possible setting that is comfortable for you in the summer (and the lowest comfortable setting in the winter). 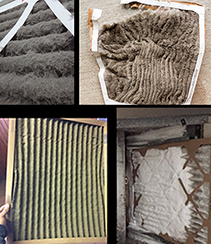 Doing so will help you enjoy the most comfort in a system that will last a long time!